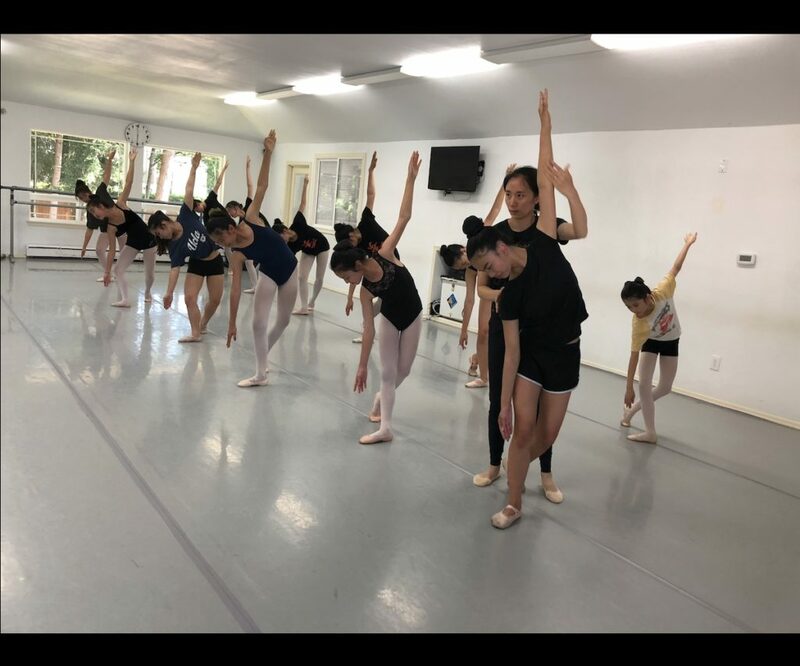 Initiated in 2016, C Dream Program is SINOUS’ summer art education program provided in the U.S. through partnering schools in Los Angeles, San Francisco, Seattle, Houston, New York Area and Washington D.C. 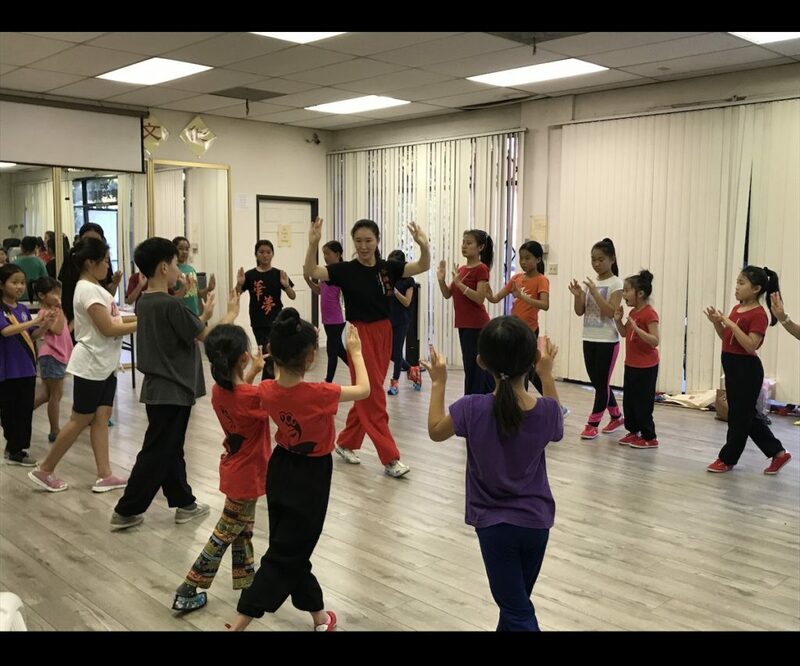 It aims to cultivate the art caliber of Chinese performing arts talents and enrich cultural diversity of local communities. 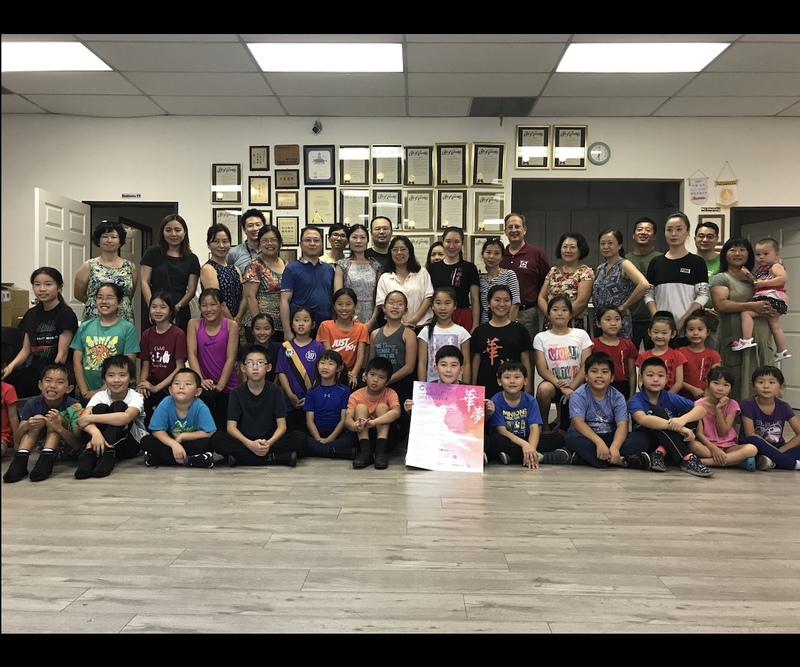 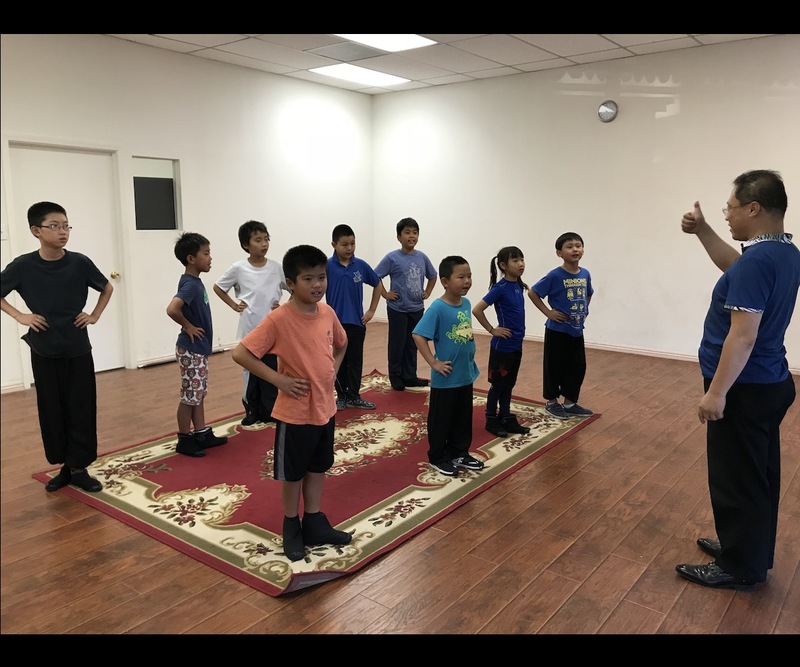 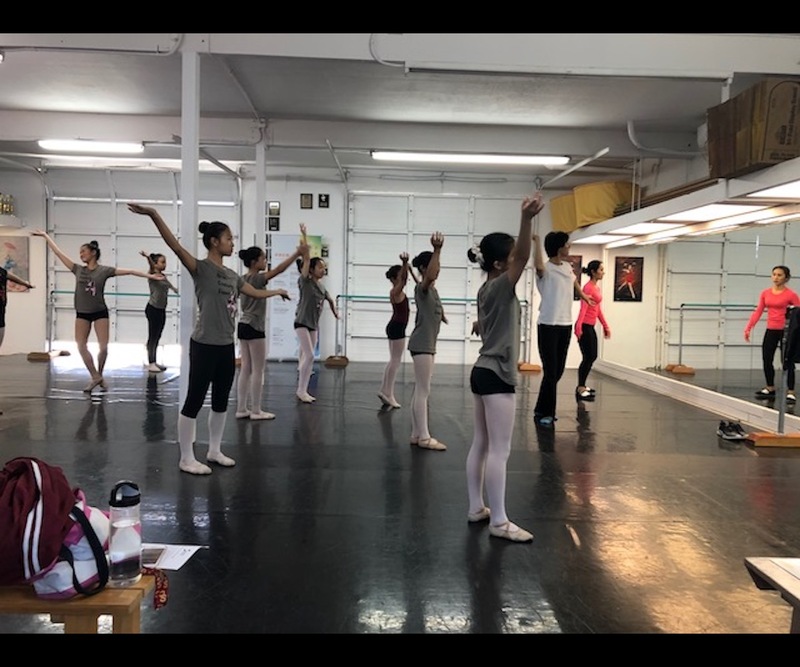 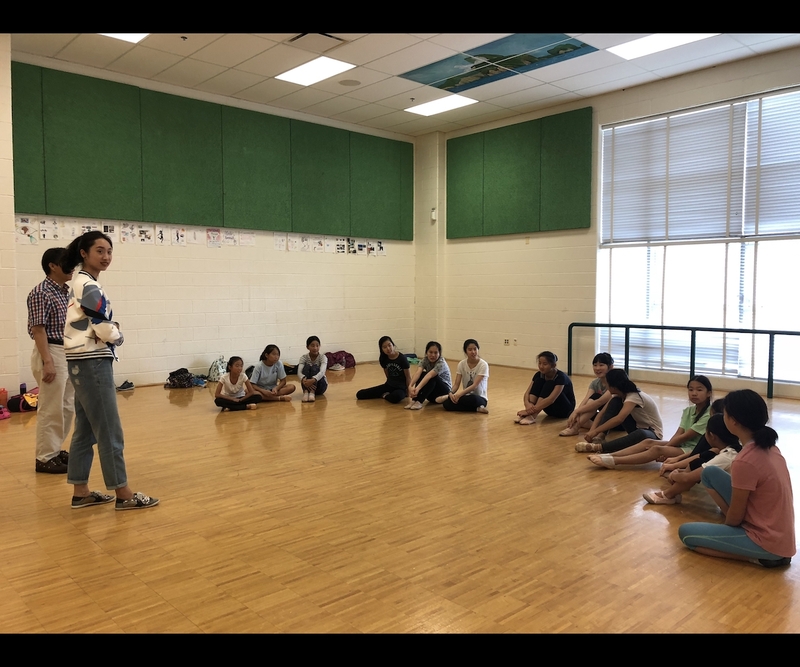 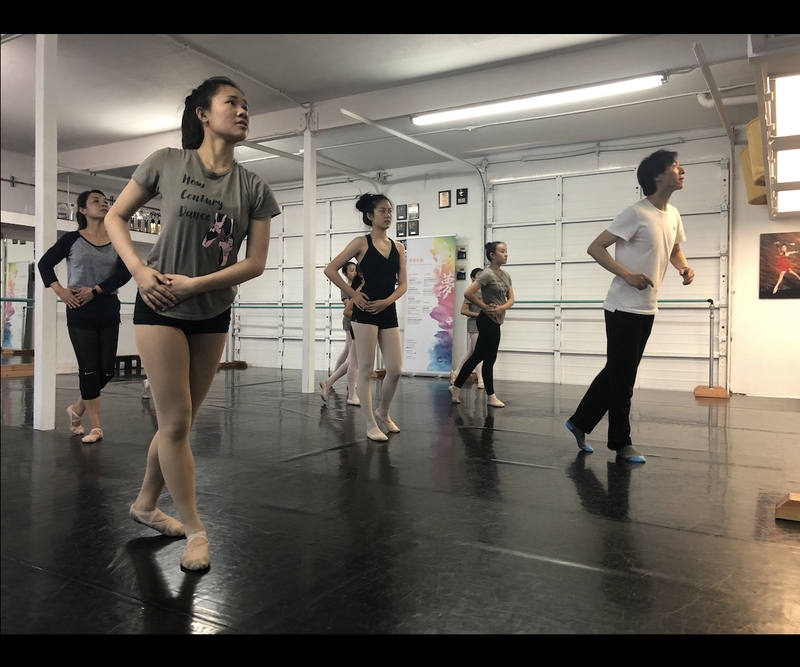 Over the past three years, the program has trained almost 500 students in Chinese dance and Peking Opera, completing over 2,000 class hours in total. So far, this program has accumulated 360-minute original performance pieces in Chinese dance and Peking Opera, through collaboration between Chinese and American artists. 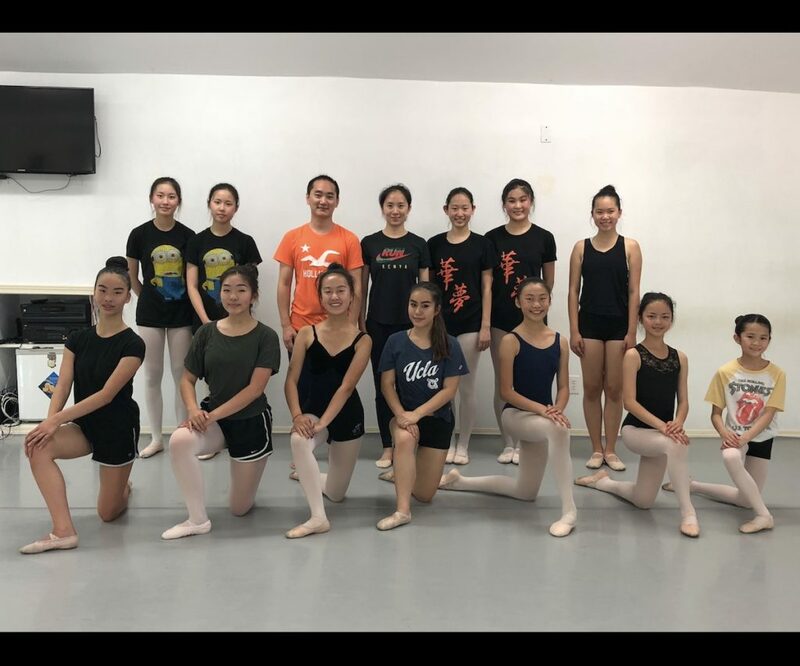 C Dream 2018 provides Chinese dance and dance drama courses for teenagers and adults at selected training centers in the six cities as mentioned above. 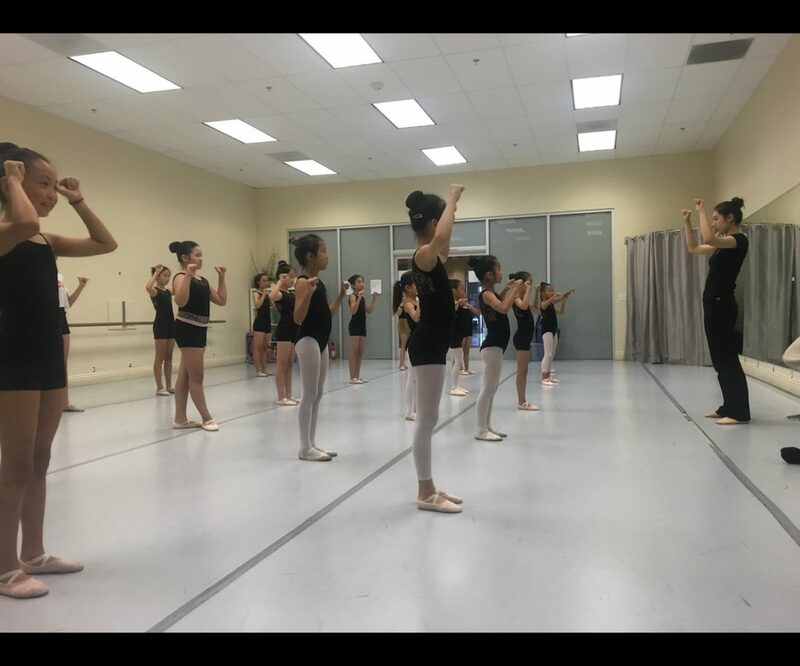 Dance classes focus on dance techniques enhancement and choreographed dance pieces learning, while the dance drama classes are designed to improve the choreographic and performance skills of students. 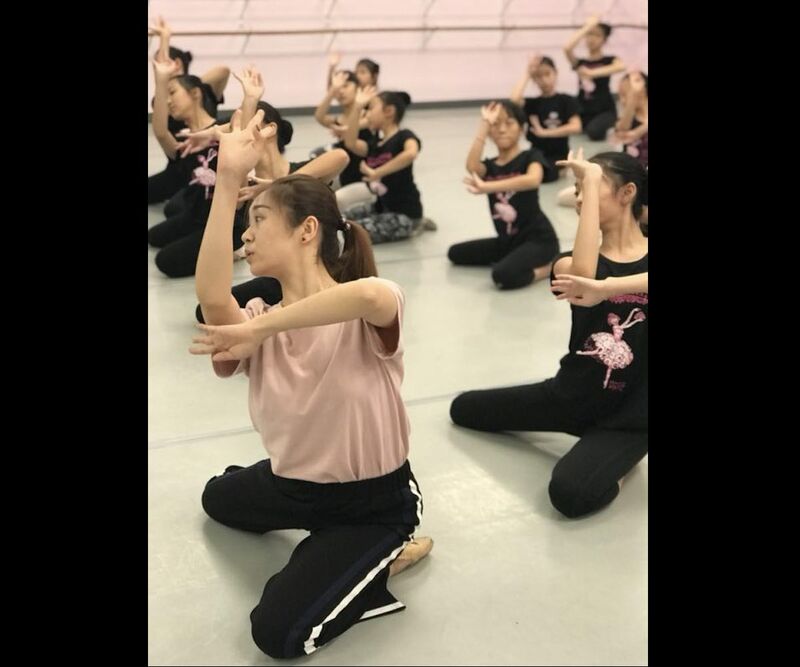 Program trainees can experience this internationally acclaimed Chinese theatric treasure with introductory lessons of Peking Opera basics and learn its performing techniques of singing, speaking, acting and acrobatic combat from step one. 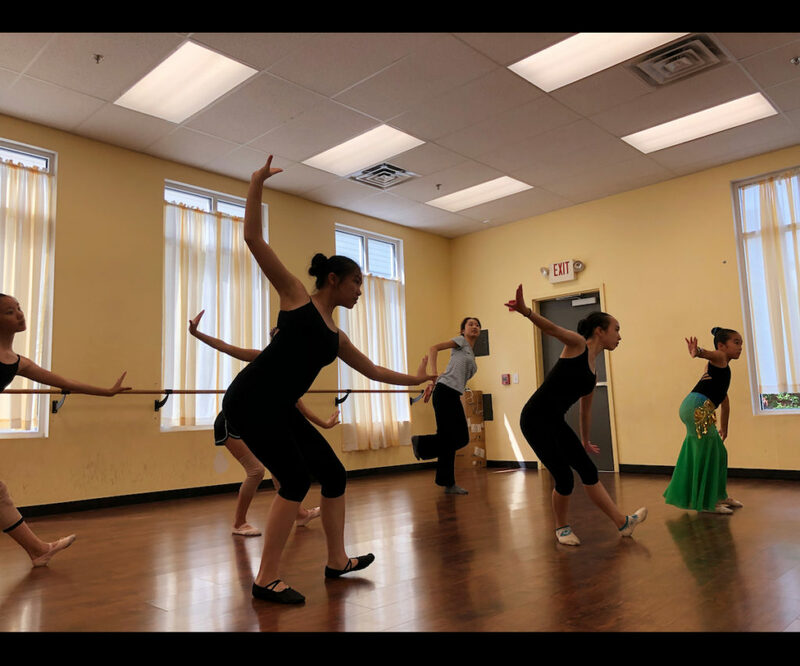 Program graduates will have an opportunity to present classic excerpts in full costumes and makeups.